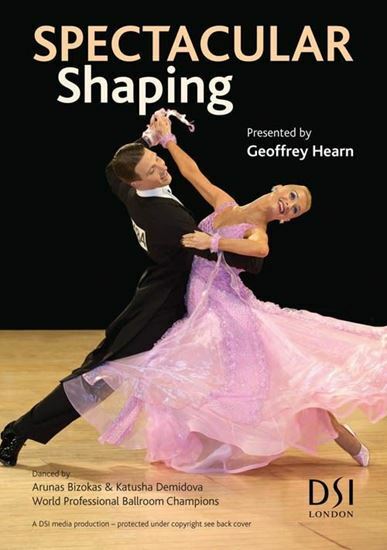 As Dancing evolves and places more emphasis on three dimensional shaping, this DVD is key to examining how to achieve this while maintaining the core principles of the Standard Ballroom dances. 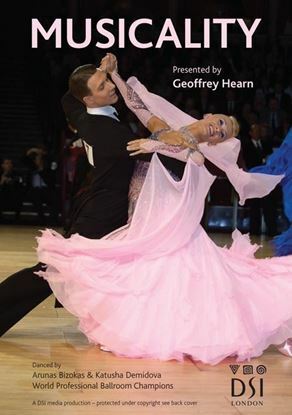 Demonstrated by multiple Open British and Professional World Champions Arunas & Katusha, the pair break down their flawless technique which has brought them both success and admiration wherever they perform. 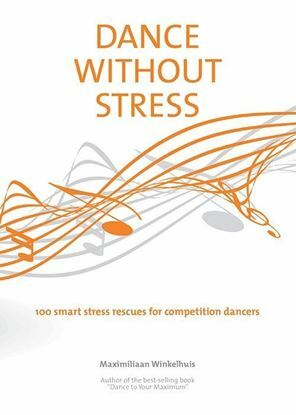 ‘Spectacular Shaping’ will not only help you to understand the correct fundamentals of shaping but also to create contrast in choreography in championship-winning style.